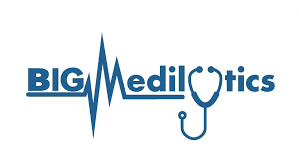 contextflow is part of BigMedilytics, the largest EU-funded initiative to improve healthcare via big data. Our aim is to reduce the time of diagnosis in radiology and improve diagnosis quality by providing an efficient search engine for radiological data. We are thrilled to announce we are one of only 19 startups out of 750 applicants chosen to participate in this highly-selective program with one of the world’s leading authorities in health innovation! More to come! ÖRG is just one week away! Co-Founder Georg Lang will take the stage to discuss Artificial Intelligence and Machine Learning – Chancen für die Zukunft on Friday, October 5th at 16:25. Hope to see you there! RSNA 2018: Chicago, here we come! 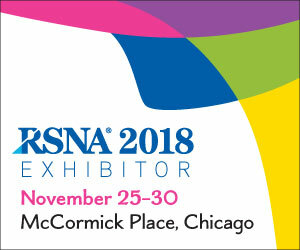 Once more, we will be exhibiting at RSNA Chicago from November 25-30, 2018. You will find us in the increasingly popular machine learning section. We look forward to developing new partnerships with you! Our very own CEO Markus Holzer sat down with Die Presse to discuss the future of AI in medicine. We’re riding high based on the feedback we received at the first ever RSNA Spotlight event in Paris this week! Thank you to everyone who reached out to us…we look forward to developing new partnerships with you!